NASSCOM CoE-IoT partnered with AIRmaker, Singapore’s finest accelerator, to find emerging start-ups in Healthcare and smart cities. Bangalore and the Hyderabad were the chosen cities in India where the programme connected with diverse start-ups. Apart from India, AIRmaker visited other Asian countries including Thailand and Taiwan among the others. 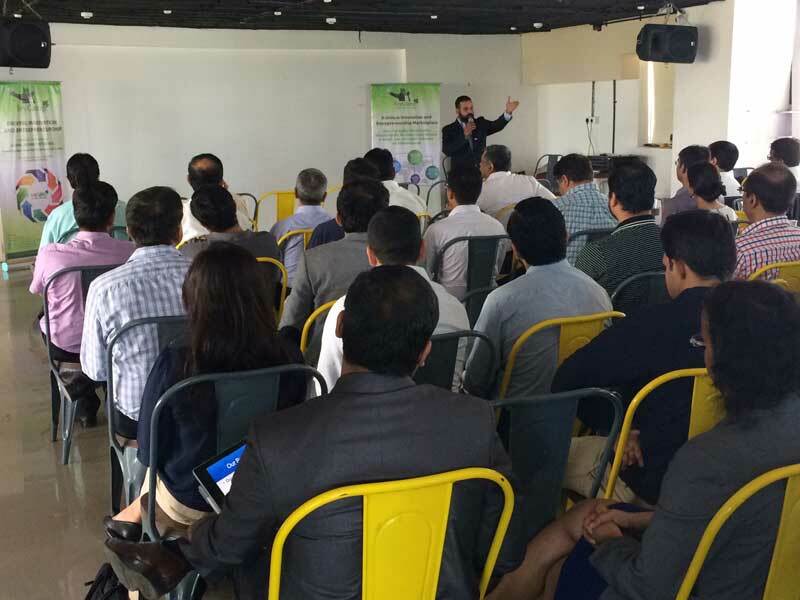 The agenda was to elect start-ups for a 3-month incubation program at AIRmaker, Sinagapore. 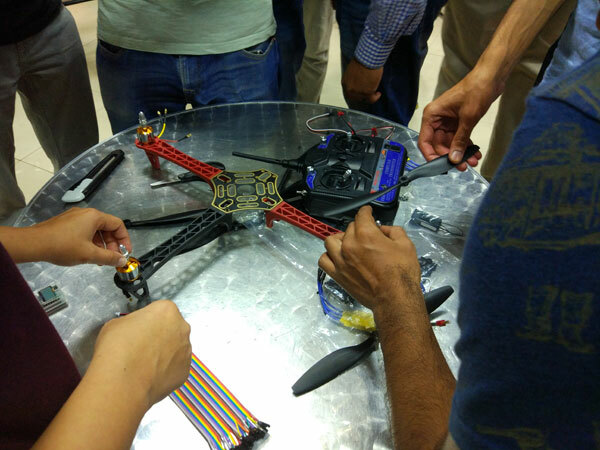 10 startups from Hyderabad and 15 start-ups Bangalore were curated from the list of 50 applications. 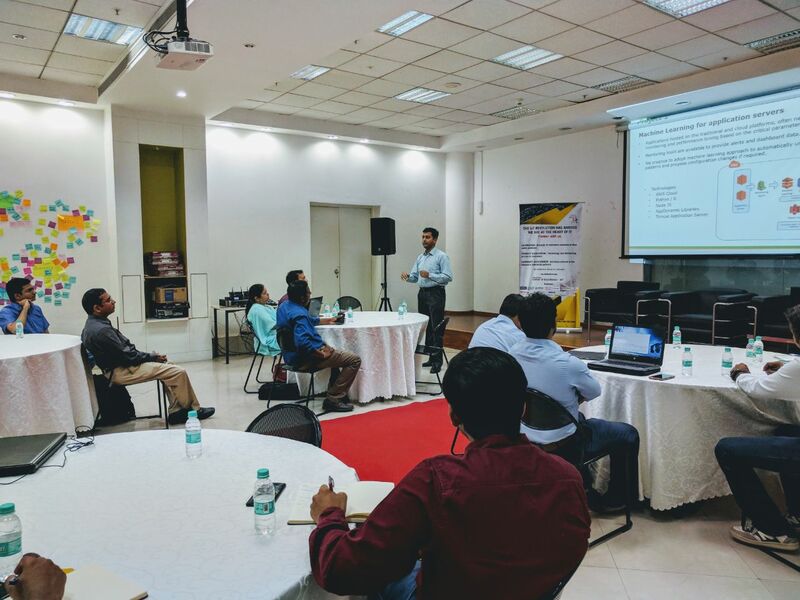 The program will drive them in Go-To-Markets, developing business models & validation and broadening to connect with hardware manufacturers. 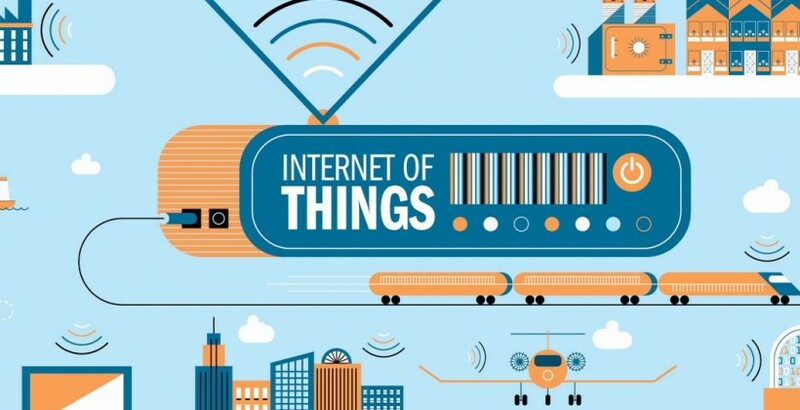 A one-on-one session was held in both the cities where problems on varied platforms were discussed with AIRmaker and NASSCOM CoE-IoT. The objective of this initiative is to bridge the colossal mismatch that the start-ups currently face in finding solutions to real world problems. 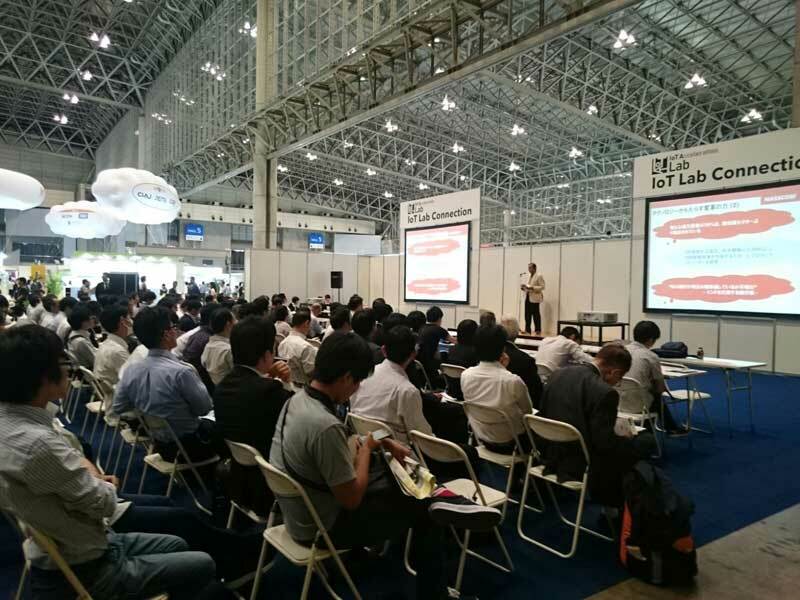 ProfileQ, Cardiac Design Labs, Cooey, Autowiz, Yuktix, among others participated in the one-on-one session. 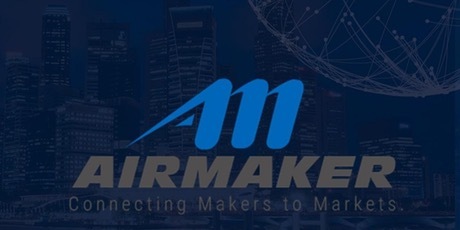 “The meeting with AIRmaker and NASSCOM CoE-IoT were very immersive and has given us critical perspectives about our business model and market opportunities. These meetings are helpful as they strengthen our belief and help us improve. 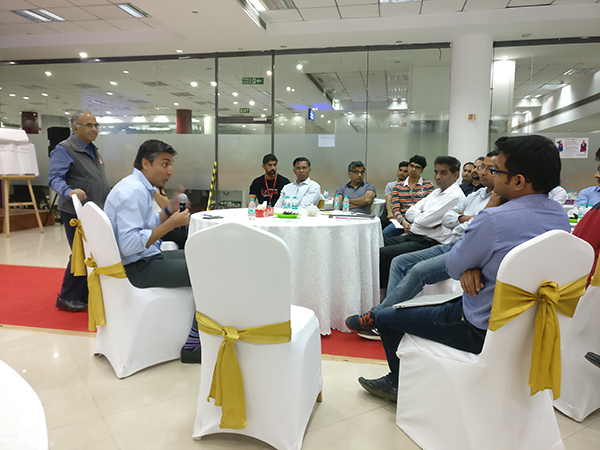 Sharing industry insights and experiences with Corporate partners will heed us in better understanding of the industry” said Arun Thakur, founder at ProfileQ. AIRmaker is an IoT-focused accelerator for Digital Health and Wellness and Smart Nation start-ups. The programme connects two of Asia’s most vibrant and developing innovation ecosystem, by featuring a Discovery Phase in Singapore followed by a Build Phase in Shenzhen. 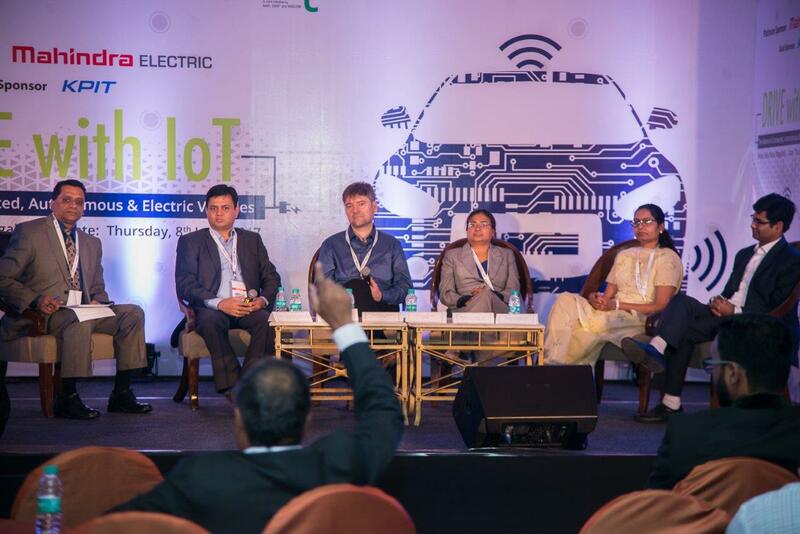 While NASSCOM’s Center Of Excellence for Internet of Things (CoE-IoT) at the country’s Silicon Valley – Bangalore, acts as an enabler to drive the digital India initiative to leapfrog the IoT ecosystem adding to the country’s leadership role in the convergent area of hardware & software by providing means to IoT start-ups and encourage entrepreneurs to disrupt innovation.